Valerie Bothell: Judith Baker Montano is coming to Wichita! Judith Baker Montano is coming to Wichita! 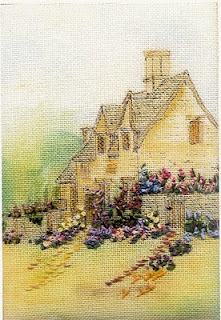 Judith Baker Montano will be one of the teacher's for the Victorian Stitchery Retreat in November. She just sent me the most amazing pictures of her classes! 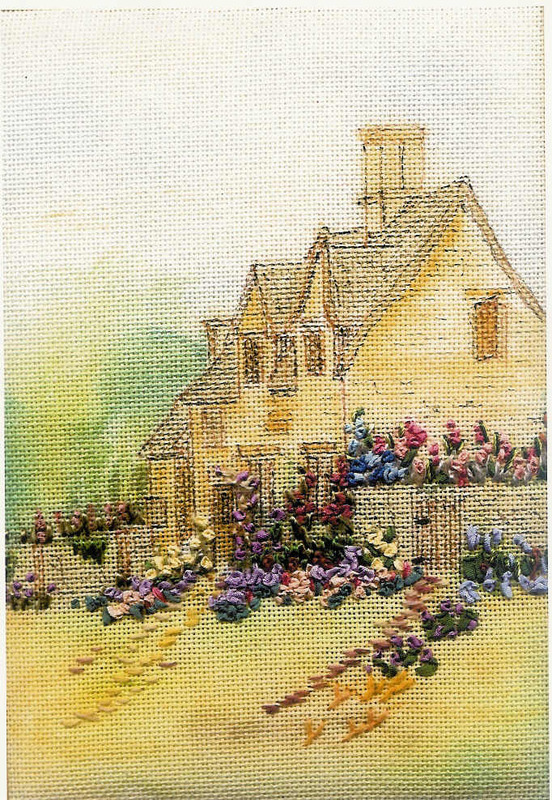 Pictured above is her Cottage Garden class. 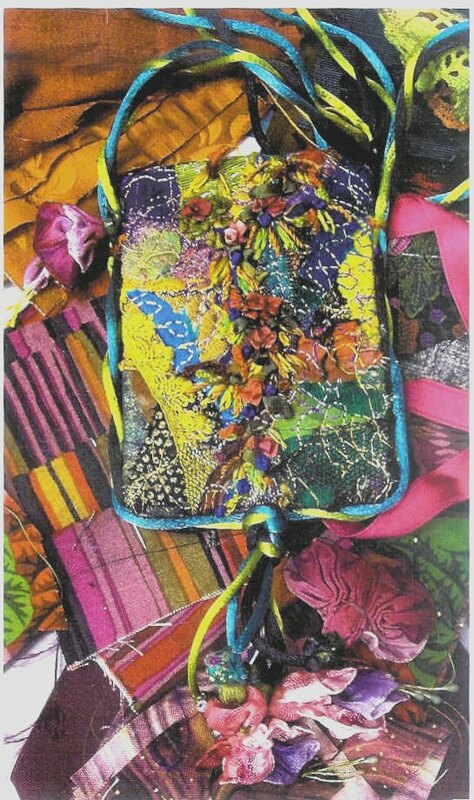 She will be teaching this on Thursday, November 11th. 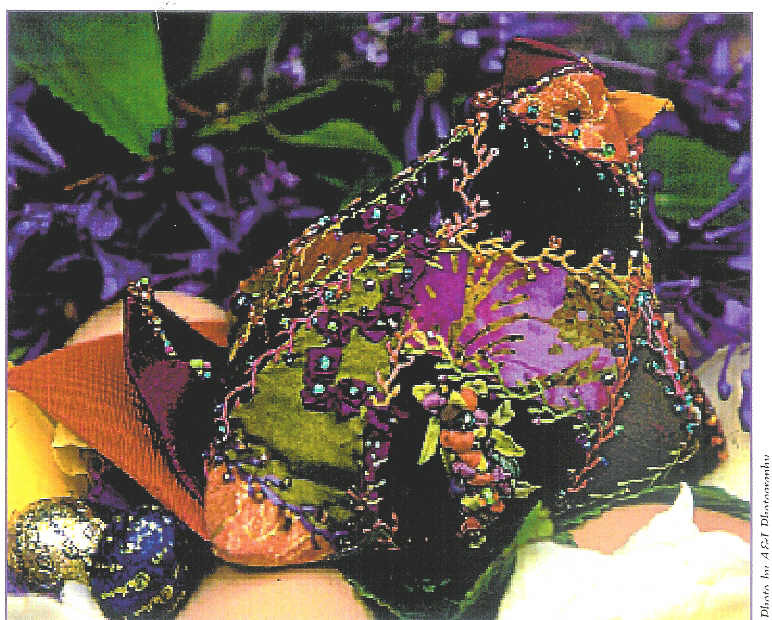 This is a picture of her Fuchsia Pouch that she will be teaching Friday, November 12th. Pictured below is her cute Chicken Bumble which she will be teaching Saturday, November 13th. If you have a chance to come to Wichita and take a class from Judith it really is a treat! The entire retreat runs from November 8-13 in Wichita, KS and other teachers are J. Marsha Michler, Carole Samples and Candace Kling. It really is a wonderful variety of teachers and I hope you can make it to the retreat! You may email me at pinkbunny@valeriebothell.com for more information. More MCC Blocks, a much needed Update!